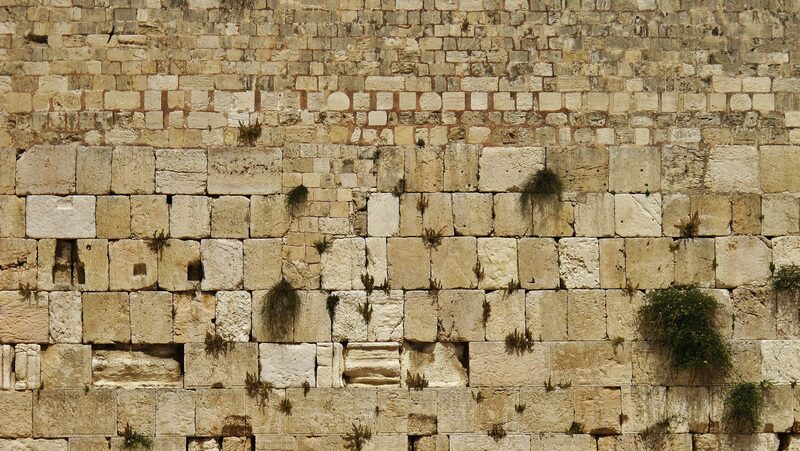 Remnant of Israel is a gathering of Jewish and Gentile believers in Yeshua the Messiah who meet together for Shabbat (Sabbath) services, Torah study, and other activities on a weekly basis. Yeshua is the Hebrew name for Jesus, the Only Begotten Son of God and our Savior. As a Messianic Synagogue, we seek to put the Messiah back within His biblical and Jewish context. Messianic Judaism is a spiritual revival, a return to the faith as the Messianic believers had in the first-century, unencumbered by the traditions of man. We are seeking to have a living, vibrant, personal relationship with the God of Abraham, Isaac, and Jacob through the Messiah, Yeshua. The main purpose of Remnant of Israel is based on the fact that God’s Word commands us to bring His Good News to the Jewish people first. Romans 1:16 states, “I am not ashamed of the gospel, because it is the power of God for the salvation of everyone who believes: first for the Jew, then for the Gentile.” Romans 10:1 states, “Our hearts desire and prayer to God for the Israelites is that they may be saved.” Another purpose for this ministry acknowledges the fact that “at the present time there is a remnant chosen by grace” according to Romans11:5. We provide teaching and supportive fellowship to Jewish believers in Yeshua who live in Wichita and surrounding communities. As a blended congregation we equally welcome Gentile believers to come and learn more about the Biblical roots of Christianity and how to share about the Jewish Messiah with all people. Our major events focus around the Biblical feasts of the Lord (God’s Appointed Times) found in Leviticus 23 and their prophetic significance, always pointing toward our Messiah. Each year we celebrate the Passover, the Spring & Fall Feasts of the Lord, Shavuot (Pentecost), Channukah, and Purim. and celebration of the Biblical roots of our faith.